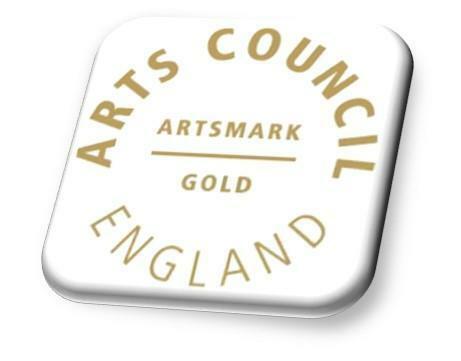 In 2013 we were delighted to be re-awarded Artsmark Gold. Art for most children is a natural form of expression and a source of great pleasure that can enhance lives and cultural awareness. We aim to increase confidence and competence in the use of different media, such as pencil, charcoal, paint, collage, inks, textiles and clay. 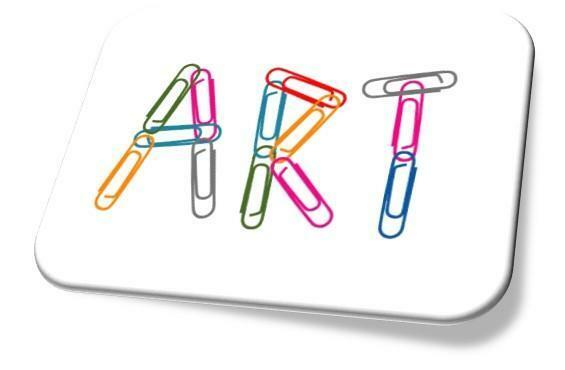 Art teaching is embedded in other subjects, as well as taught discreetly to ensure progression. Discussions of art by other artists are a regular practice within other subjects, to enhance pupil understanding and promote diversity. The enjoyment of making, creating, building and adapting starts at a young age and continues to be built upon year on year, inclusive of all genders, ethnicities and beliefs. We promote the necessary skills for our children to develop their natural ability to be expressive and creative and we aim to instill pride by achieving finished work that is of a high standard. Above all, art at North Lakes is fun, engaging and enlightening as well as informative, structured and progressive. In KS2, children develop their techniques, including their control and their use of materials, with creativity, experimentation and an increasing awareness of different kinds of art, craft and design. look at art, craft and design work from different times and cultures and use this to help in developing our own work.